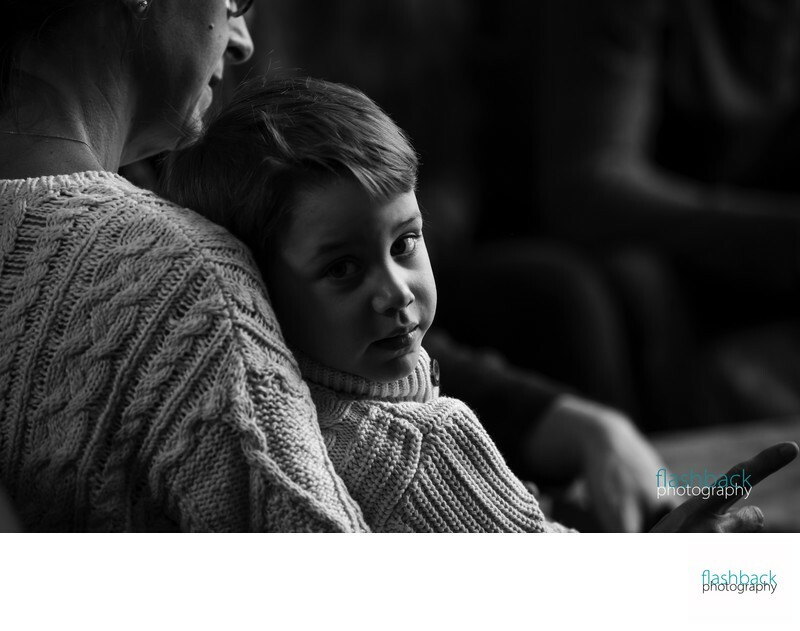 Why schedule a family portrait session? Because they grow up too fast, and one day he won't need a stool to peer over the counter. One day she won't want to wear her princess costume to school. Because life is short, and moments are fleeting. That's why. This session takes place in your own home, or a location close to your heart. Do you love to bake cookies with your daughter, rolling and cutting her favourite shapes? Do you have annual traditions, such as decorating a Christmas tree or picking apples from grandma's farm? Are bonfires at the cottage your perfect way to spend an evening? Is a round of "Monoploy" your favourite Saturday afternoon activity? 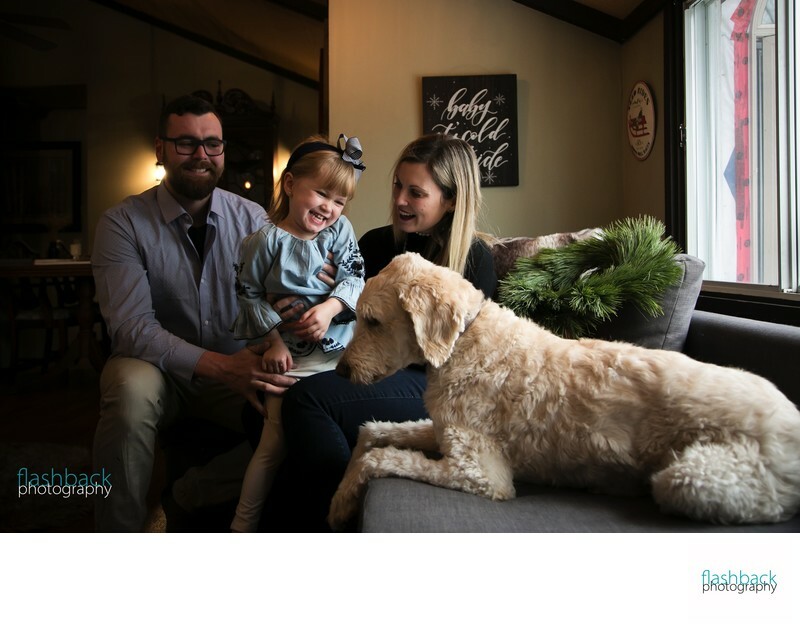 This session is structured around an activity that defines your family, capturing the way you connect (tiny smiles, belly laughs, and crinkled noses) and the subtle nuances that define your unique relationship as a family unit. I use a "fly-on-the-wall" approach, allowing your family to be completely immersed in the activity and time spent creating memories together (often to the point you will forget I'm even there!). We will, of course, take some time at each session to capture a few more traditional camera-aware poses of everyone's best smiles. *come to your in-studio order consultation and we'll give you a $50 print credit toward anything you order. Available products include handcrafted albums, printed enlargements, canvas prints, metal prints and framed acrylic prints. For the family that loves life, and has fun together all year round...this is the session for you! We follow you across the seasons of one year, resulting in a truly spectacular portfolio of variety, capturing your favourite activities and your best moments together. Let's go snow tubing in the winter, sandcastle-building in the summer, and apple-picking in the autumn! I use a "fly-on-the-wall" approach, allowing your family to be completely immersed in the activity and time spent creating memories together (often to the point you will forget I'm even there!). We will, of course, take some time at each session to capture a few more traditional camera-aware poses of everyone's best smiles. *come to your in-studio order consultation and we'll give you a $150 print credit toward anything you order. Available products include handcrafted albums, printed enlargements, canvas prints, metal prints and framed acrylic prints.